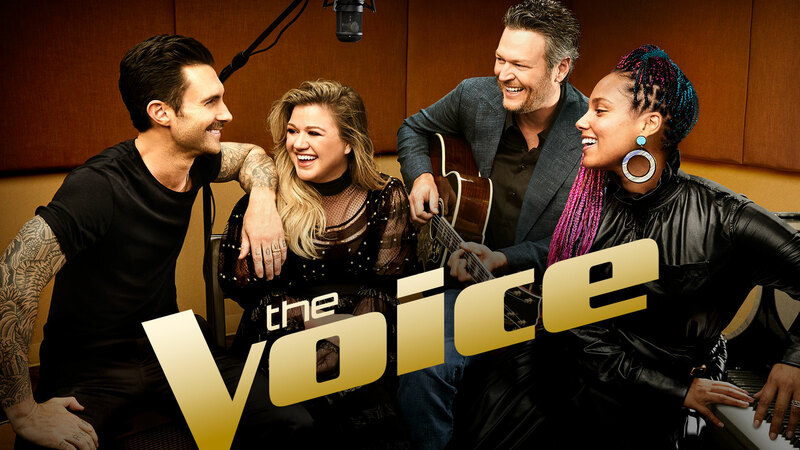 Kelly Clarkson has done something only one other coach has done so far on The Voice (US). Since the show’s inception, only one coach had won the show during their first season. That coach was Adam Levine. Since then, Blake Shelton won his second season, Usher won his second season, Pharrell Williams won his second season, Christina Aguilera won in her 5th season, and Alicia Keys won in her second season. On Tuesday, May 22, 2018, Kelly Clarkson officially broke the curse and became the first coach since season one to win her inaugural season. Not only that, she will be the first coach who is not a “bookend” coach to defend her title on a second consecutive season. Best of luck to Clarkson in her second season on the show. Are Blake Shelton and Gwen Stefani dating?